With the recovery of the world economy, the import and export of China's valve products has also increased, but due to the high-end technology and foreign manufacturers still have a large gap, in the future for a period of time, product technology will become a bottleneck restricting the development of China's valve products. In our country present valve market, in addition to the low pressure valve achieves the international market to be able to accept the level, the high pressure valve still needs to rely on the import. Under the situation that the macro economy continues to be optimistic, the production and sales indicators of most enterprises in the valve industry have maintained rapid growth, but affected by the price war, the sales revenue and profit of the industry dropped sharply compared with the same period last year. At present, China's valve industry still exists some problems, such as China's valve enterprises are mainly low-level, small-scale, family-based enterprises. In terms of products, due to repeated investment and insufficient technology introduction, the leading products of China's valve enterprises are still low-quality mass products. At present our country enterprise in the production of a variety of a common valve leakage, leakage, appearance quality is not high, short life, and not flexible operating valve electric device and pneumatic devices such unreliable shortcomings of some products is only equivalent to the international level of the early 1980 s, some high temperature and high pressure valves and key device need still rely on imports. China's valve industry in the industrial structure, the industrial chain of the valve industry, as well as the professional degree of the industry and foreign enterprises have a big gap between domestic valve product quality is low because: due to the rapid expansion of the market, the original state-owned valve enterprises have shut down and turn. It is understood that although a number of township enterprises rapid development, but because of the township enterprises starting point is low, technical force is very weak, simple equipment, most of the products are imitation production, especially water supply and drainage with low pressure valve problem is serious but the above problems will not affect the future of China's valve industry broad prospects. This is mainly due to the support of national policies and the strong demand for valve products in the market, especially for several century project "west-to-east gas transmission", "west-to-east power transmission", "south-to-north water diversion" and other projects. China is gradually becoming the world's largest processing plant, valve products processing and production face greater space for development. Thus, as long as the enterprise can seize the opportunity to strengthen research and development capacity, and constantly improve product technology content and product quality, it can take the initiative in the fierce market competition. 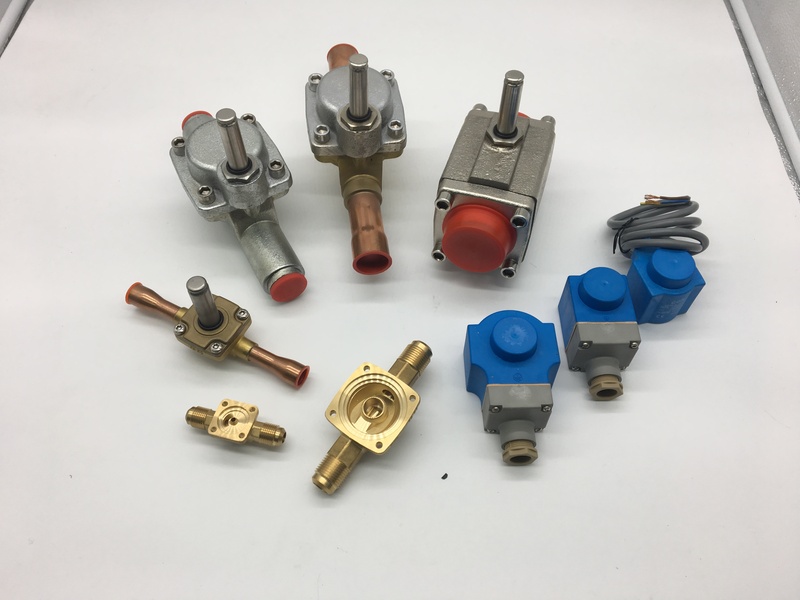 Solenoid Valve Armatures Solenoid Valve Coils Pneumatic Solenoid Valves Pneumatic Cylinders Pulse Jet Diaphragm Valves Pneumatic Components Solenoid Valve Armature Solenoid Valve Armature.